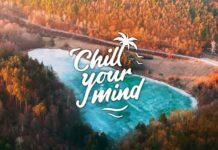 Earlier this year we introduced you to «Simple Love», an upbeat love song by Adon, Nicolas Haelg & Sam Halabi that is about to hit 400k plays on Spotify in only 1 month. 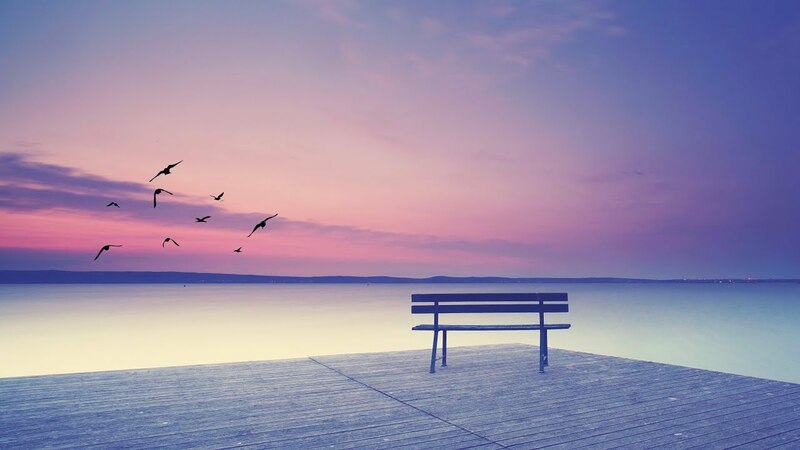 Now, the three producers brings us their follow up and it’s titled «Fading Memories». 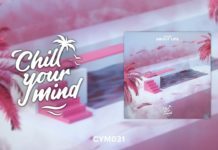 The song show us a chiller side of their production style but it stays true to their sound, showcasing softly played guitar chords, a Four-on-the-floor beat and a beautiful melody that’s being played by a delicate selection of vocal chops; those elements are all they need to drive us trough an emotional & thoughtful house music journey. 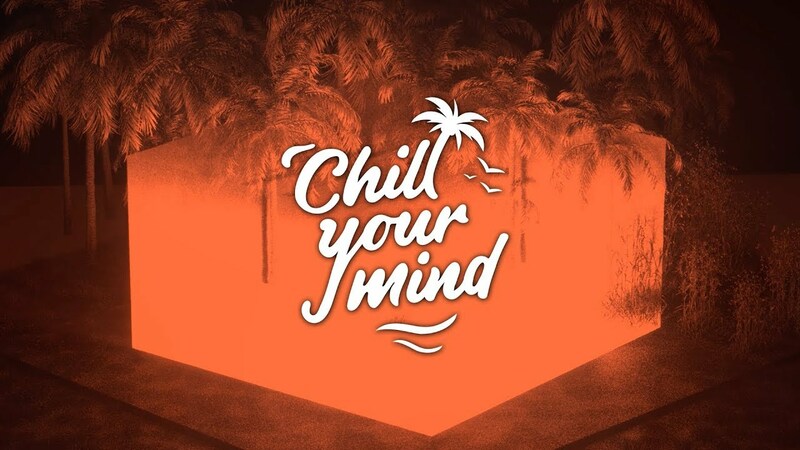 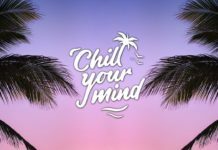 ChillYourMind is based on beautiful and positive summer chill music vibes such as: Deep House, Tropical House, Dance Pop, UK House, Nu Disco, Indie,.. and more Chill House & Electronic Dance Music sounds.